I recently took one of Michael's crafting classes and was super impressed! 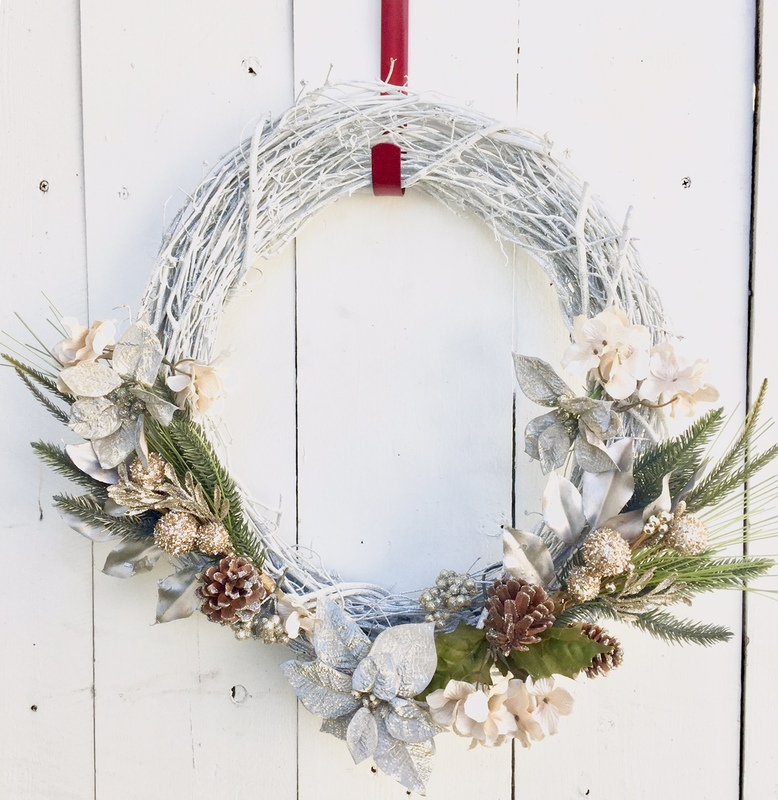 The project was a holiday wreath, advertised that you buy the wreath and they provide the rest of the materials. In total, thanks to a huge sale and the supplies in class, I walked out with a gorgeous wreath for $5! The class is drop-in style so you come and go as you'd like. They set you up with what you need and you craft away. I'm not an expert crafter so I personally would've liked a little more direction, but at the same time, I appreciated being able to socialize with my friend while creating the wreath instead of listening to an instructor. Once you have the materials you start building the wreath and when you like the placement you can use wire and/or hot glue to secure. It's best to glue the base of the florals, as opposed to the leaves and petals themselves. I was doing it that way but it wasn't sticking. A few of my pieces fell off after so I suggest wire as well to be sure all is secure. Please ignore the doodles in the photos below, they are not mine haha! The whole experience was really wonderful! I highly recommend you stop by Michael's for a craft. They even have classes for kids, too. Be sure to check out their calendar to upcoming events! That is so fun! I like crafting, but am bad at it, lol. A class like this is probably exactly what I need! 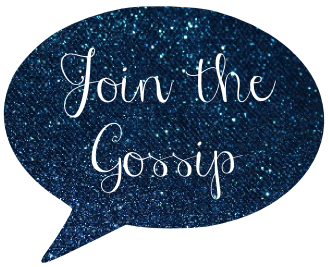 Join the Gossip is Nine!